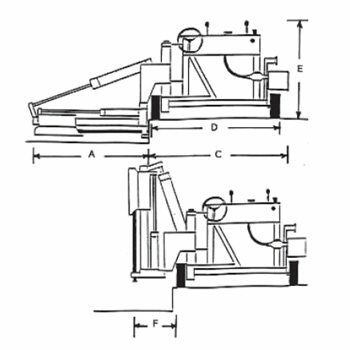 Allows for faster repositioning after each hole set to increase productivity. 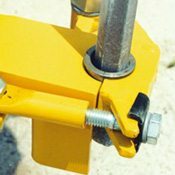 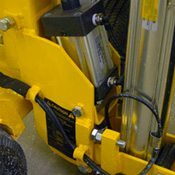 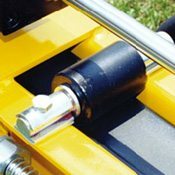 Fast and easy change outs of one-piece bits, bushings and drill steel. 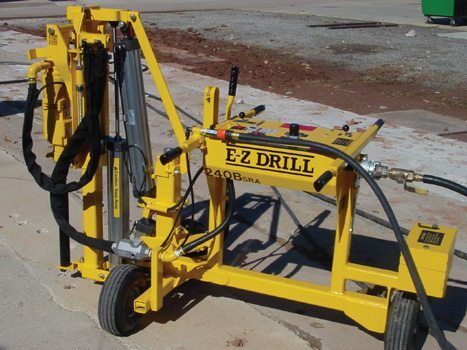 Minimizes friction for faster drilling. 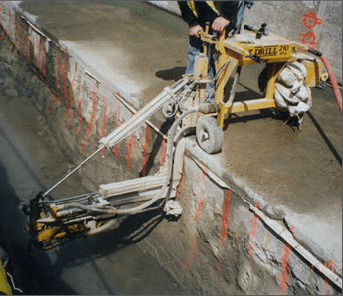 Convenient water connection for core drilling. 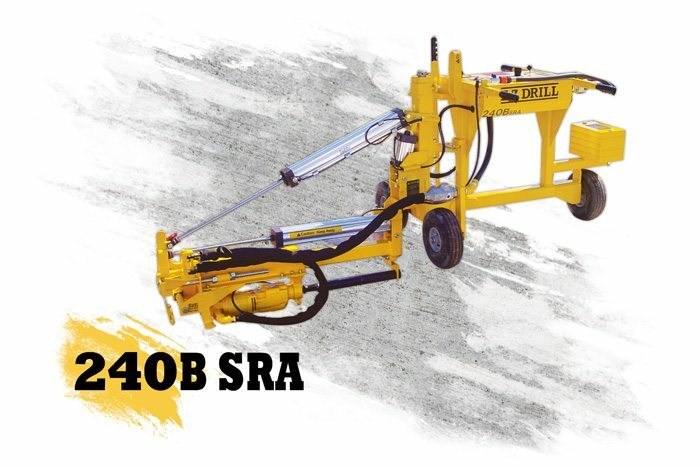 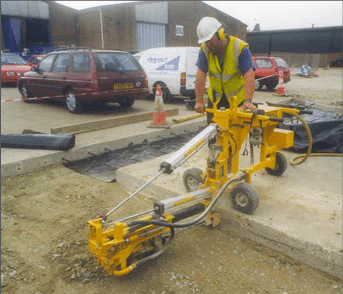 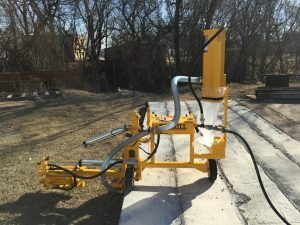 Eliminate the need for a separate drilling system with the 240B SRA slab rider combo drill, which you can convert from a rock drill to a core drill with a bit guide and motor change. 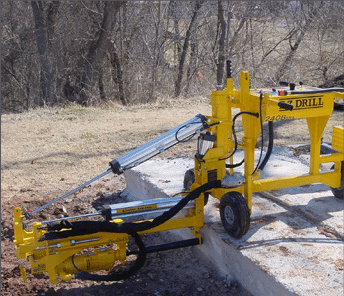 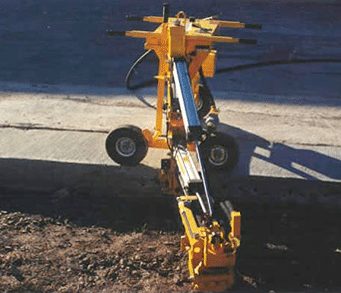 You can drill 5/8- to 2-1/2-inch holes to 18 inches deep with exceptional accuracy and without disturbing the subgrade. 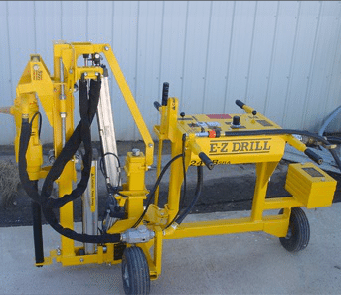 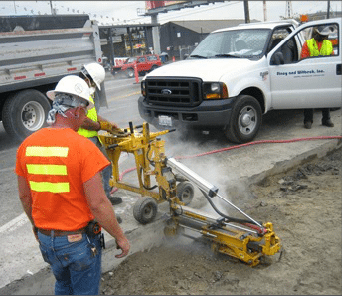 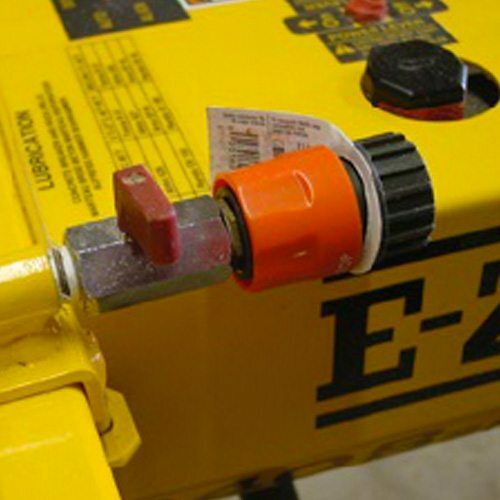 The fully pneumatic 240B SRA core drill uses a three-speed motor and requires just 77 cfm to operate, while the rock drill configuration requires 100 cfm. 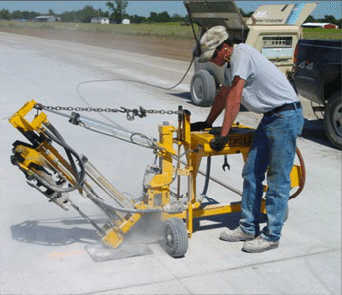 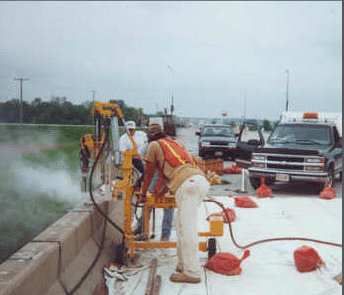 Dust Collection System – Minimize dust with this totally pneumatic system.